It is believed in Hindu Mythology that Goddess Saraswati only blesses those who worship her with honesty and sincerity. The same can be said for Guruji Vinod Channa and his wife Kaushalya Channa. 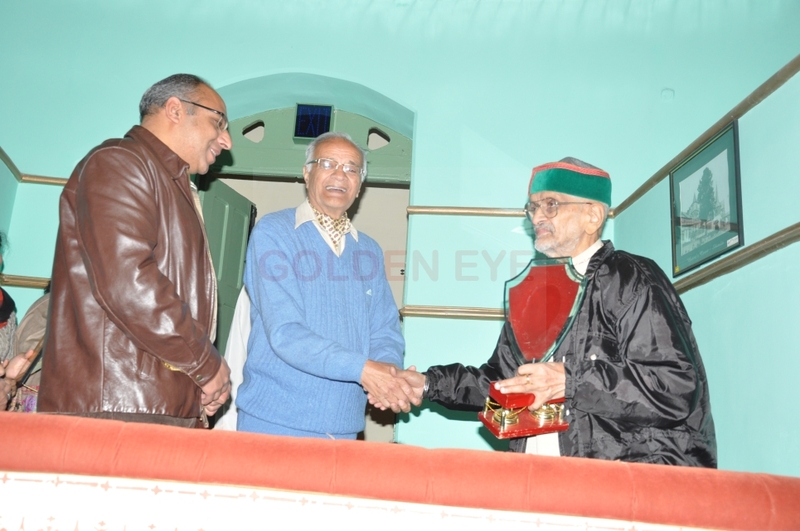 In less than a decade they have come to be recognized as one of the most reputed icons of classical music teachings in Shimla. 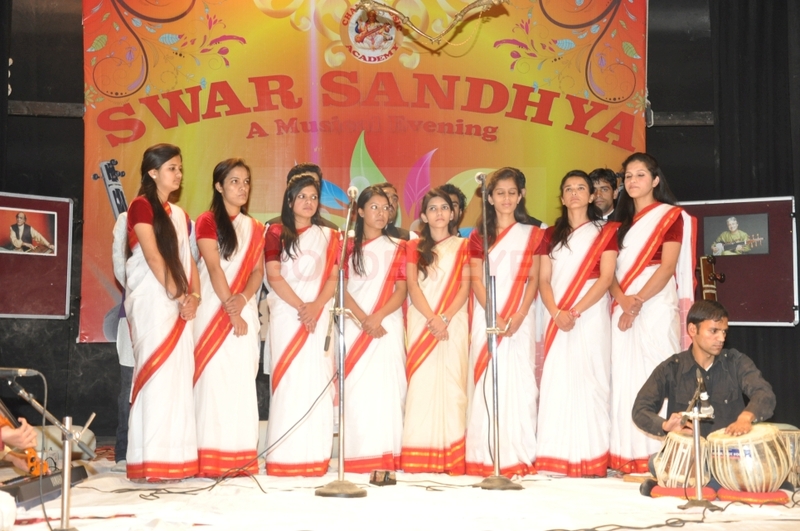 They are experts in teaching classical, semi-classical, regional, folk and almost all other kinds of music. 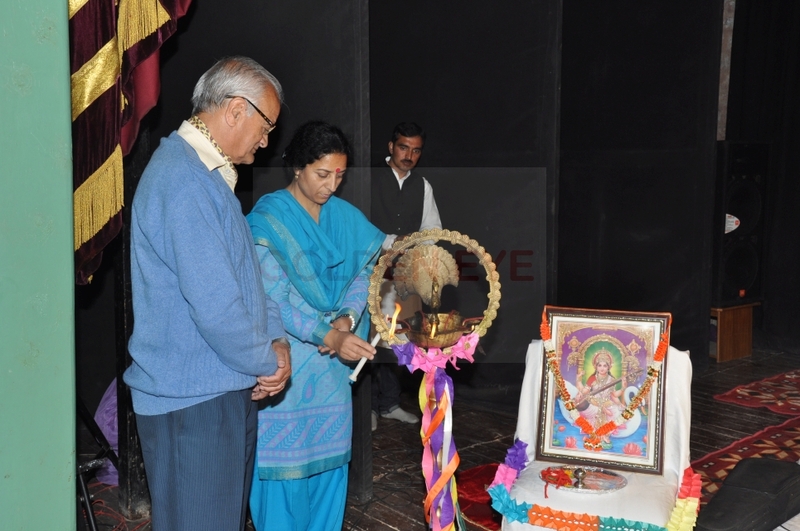 Mrs. Kaushalya Channa is a superbly talented teacher, who can play almost all instruments used in Indian music. 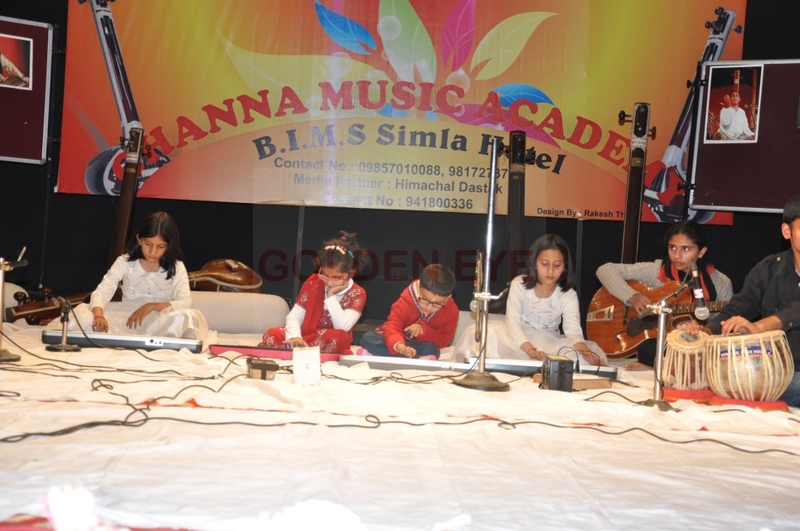 Children who learn instrumentation from her, vouch for her simple and effective teaching methods. Over the years they have taught many successful batches of children, who have gone ahead and made a name for themselves. And in the Channa Music Academy children just don’t learn music, they also learn Indian values of respecting your Guru, respect for women and above all discipline. 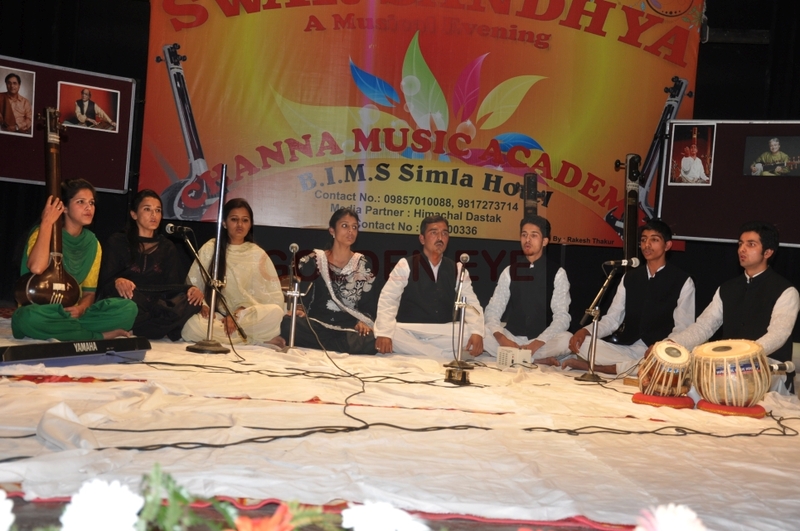 A few days back the students of the academy had organized a musical evening for the people in Shimla, in Gaitey theatre called Swar Sandhya. The evening saw impressive solo and group performances. 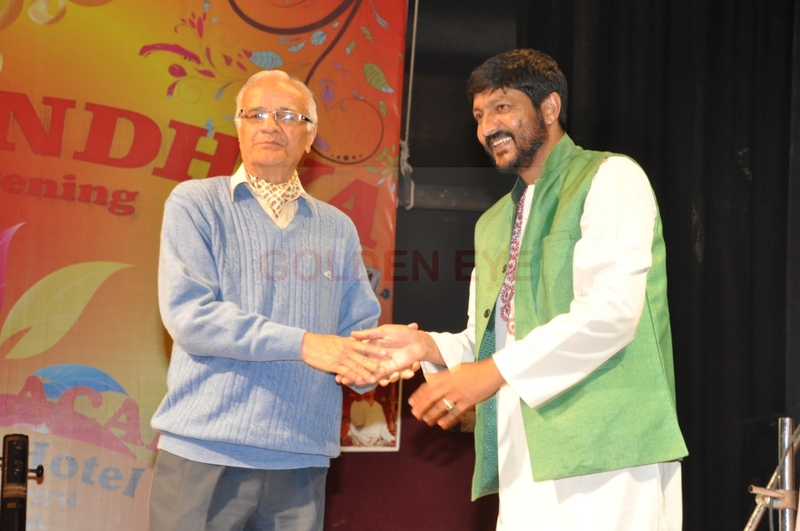 The hall was jam packed and the audience was forced to clap in appreciation, in so many performances. The youth in Shimla is often misjudged for being confused, between being totally westernized and confused about their Indian values. But the performance of the students of this academy, displayed without doubt that if children get the right teachers, there is nothing that they cannot achieve. In the age of smart phones and social networking, how often do you get an opportunity to spend the evening listening to ghazals sung by very young boys and girls. On visiting the academy you will observe that most children display a commitment to learn and excel in this field. 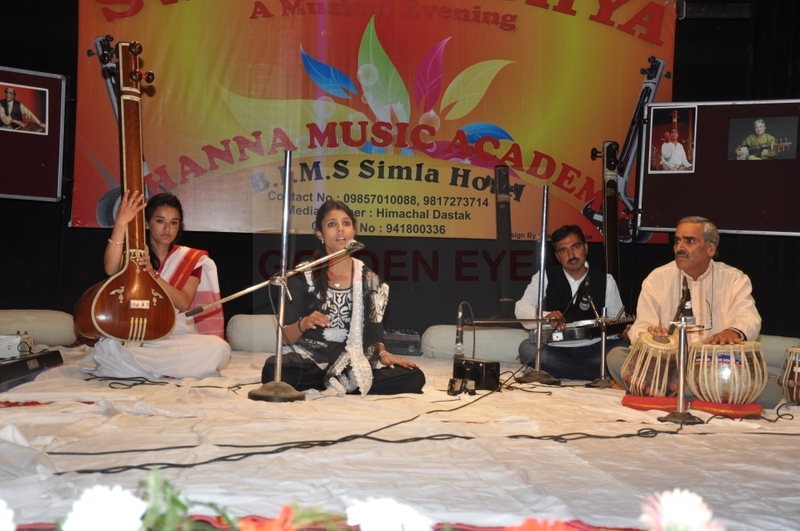 There doesn’t go a day when the area around the academy doesn’t get charged by the mesmerizing sounds of boys and girls, practicing their ragas and other songs, under the guidance of these two stalwarts in music. The academy runs all year long and is more than happy to accommodate new students at any time. In the academy you will find children as young as 5 and as old as 50 too. 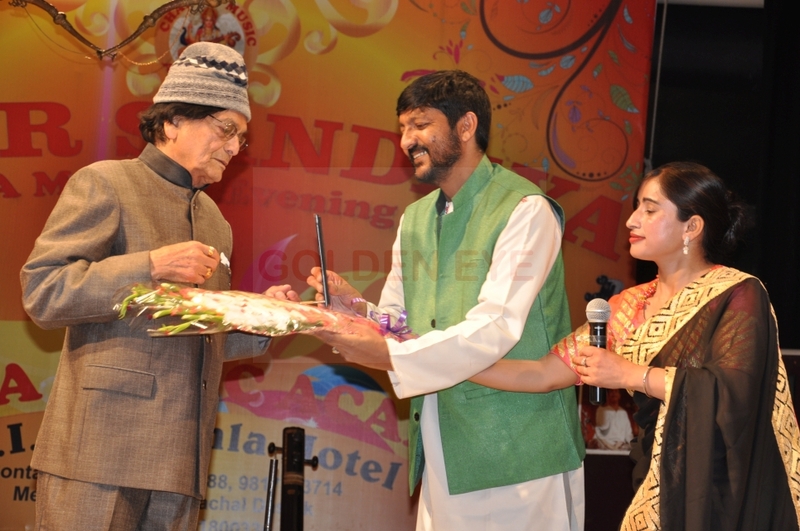 After seeing the success of the program that was done this year, Guruji Vinod Chanan ji, has promised the patrons of good music in Shimla, to make it an annual affair. When you sit down to learn music here, for a few hours you forget all your worries, stress and get connected to the Almighty.